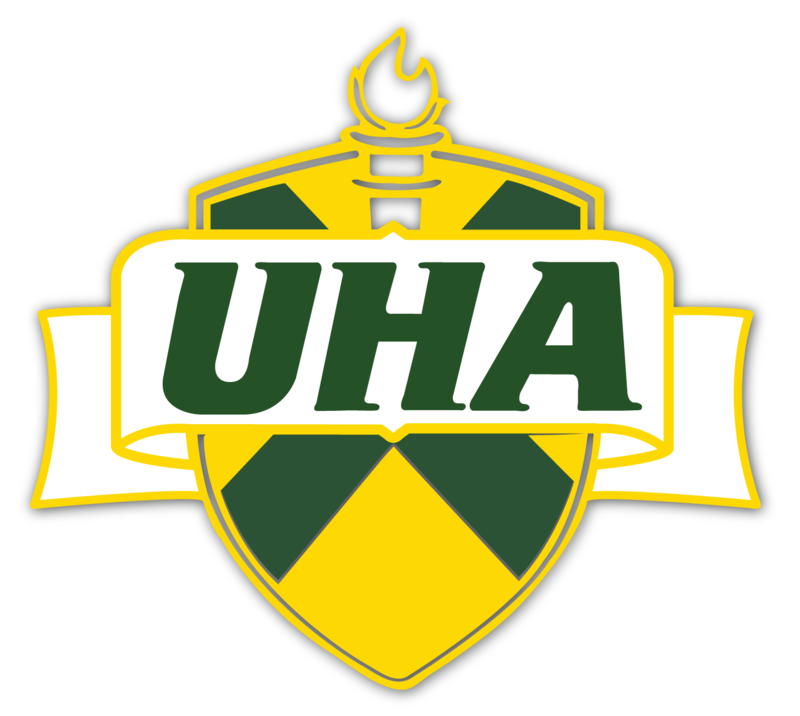 On Saturday, January 28, the UHA Varsity Academic Team competed in the annual Governor’s Cup competition hosted this year at Heritage Christian Academy. The Quick Recall team finished second in the district and will advance to the regional competition on Saturday, February 18. Competing in Quick Recall were: Garrett Gee, RaAnna Tucker, Hemangi Patel, Kelsee Freeman, Lauren Shaner, Kendall Doer, Michael Hodges, Kevli Sheth, and Noah Helphenstine. 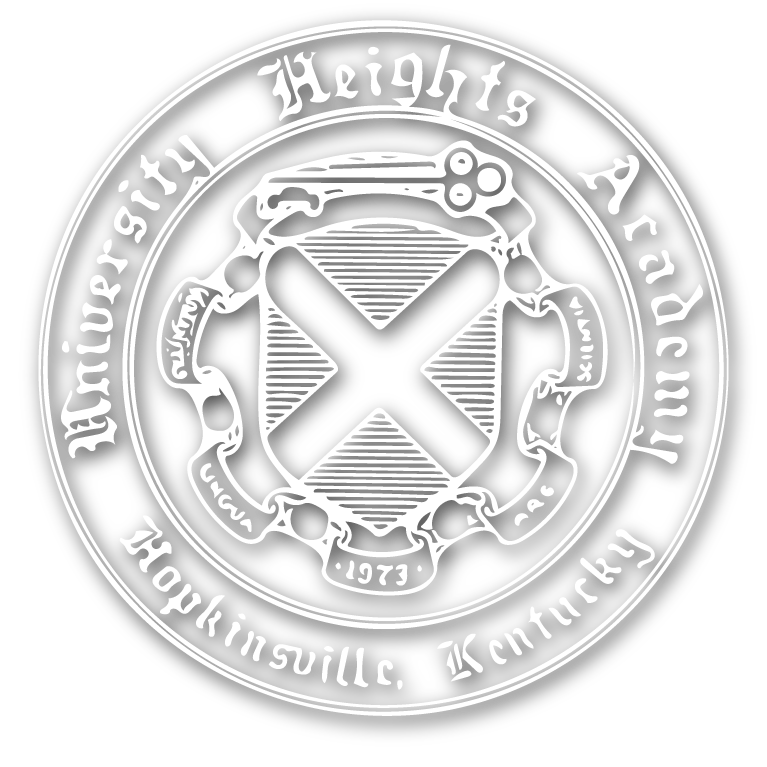 Congratulations to our Upper School Varsity Academic Team!